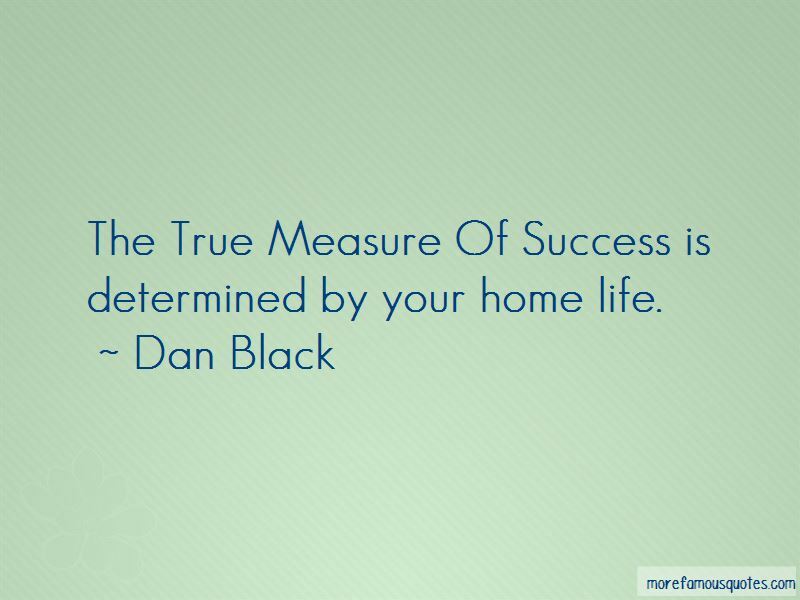 Enjoy the top 2 famous quotes, sayings and quotations by Dan Black. 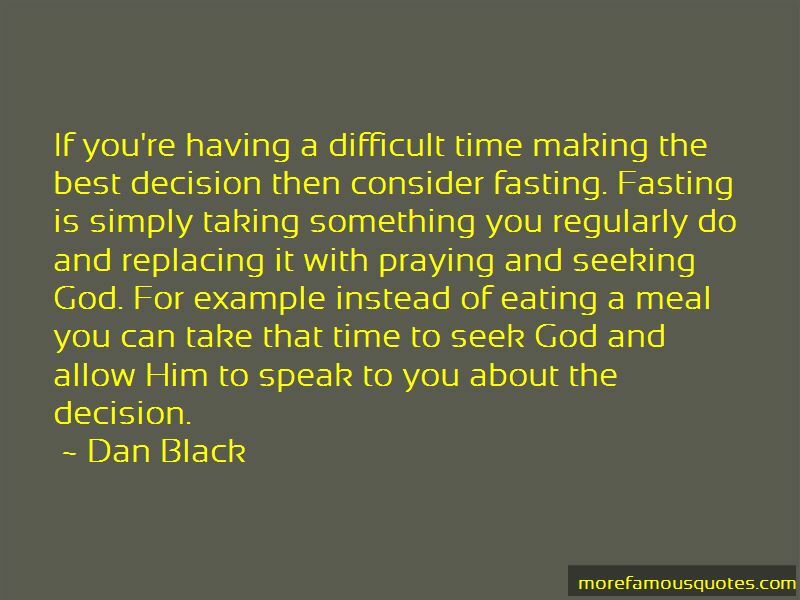 If you're having a difficult time making the best decision then consider fasting. Fasting is simply taking something you regularly do and replacing it with praying and seeking God. For example instead of eating a meal you can take that time to seek God and allow Him to speak to you about the decision. Want to see more pictures of Dan Black quotes? Click on image of Dan Black quotes to view full size.